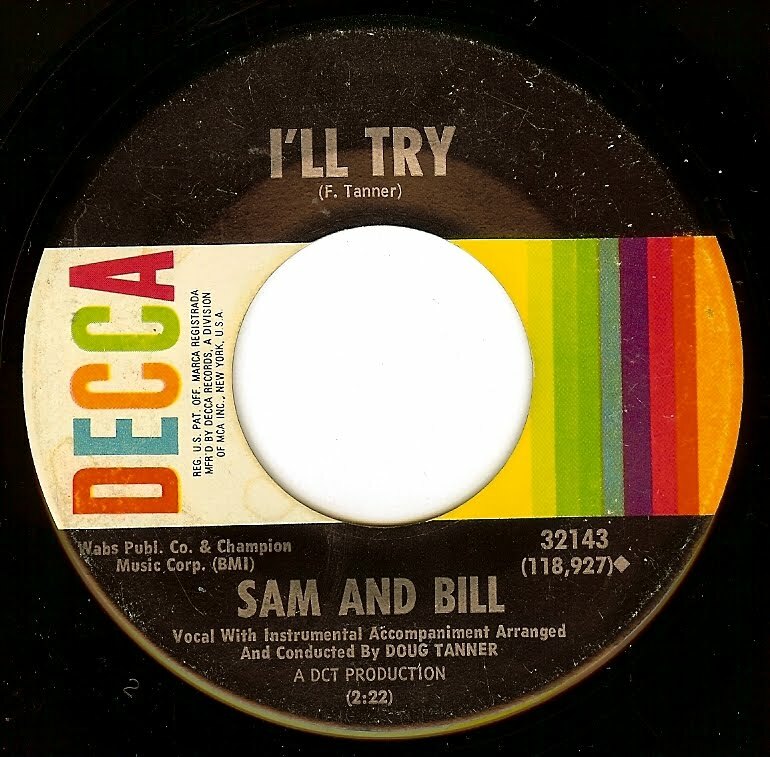 I love the arrangement of this track, with those great stops and starts that convey the feeling of the song so well. Sadly, Eldridge never achieved any real success, although his talent far outshone whatever the lack of sales indicated. The man had a rich, soulful voice with strong emotional delivery. If the intro to this song has never been sampled, it certainly should be; the stop/ start groove would be a perfect foundation to build a track upon. Releasing only a scant 12 singles in a 24 year period, this New Orleans singer made a far deeper mark on the city's soul scene than his small discography would otherwise indicate. Tony has been performing in NOLA clubs since the '60's, and after a hiatus he is back on stage (I saw him @ The Ponderosa Stomp a few years back, and he sounded fantastic). This record did make the national r&b charts, but it also seems to be one of those records that regionally (NOLA and the south) did far better than the actual chart position. I featured Sly, Slick & Wicked's version of thios song here a few years back, and I have to say I love both version equally. Simply an incredible song! Absolutely NOTHING is known about the "Ann Mason" heard on this record, and little is known about the backing group (Little Mac & The Boss Sounds, who are believed to be from North Carolina). Whatever the story, I LOVE this side and Ann's answer to the wicked Pickett. This song doesn't have much going for it in the way of lyrics, but that's completely unimportant as this particular kettle contains the type of thick psychedelic stew that conjures up images of trippy light shows and wildly dancing girls in minis. JUST the kind of concoction that guarantees a spot of reverence on the daily 45. Funnily enough, the Colosseum were known more as a jazz rock group; however, they seem to have unleashed their inner mod minds one last time for this record. I thank them for that. 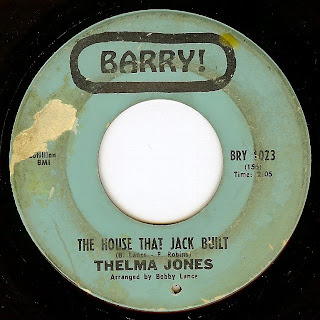 Southern by birth (North Carolina), Thelma relocated to New York c1967 and cut some incredible singles (including this one, as well as "Stronger" which is a past 45 of the day) that should have propelled her to stardom. 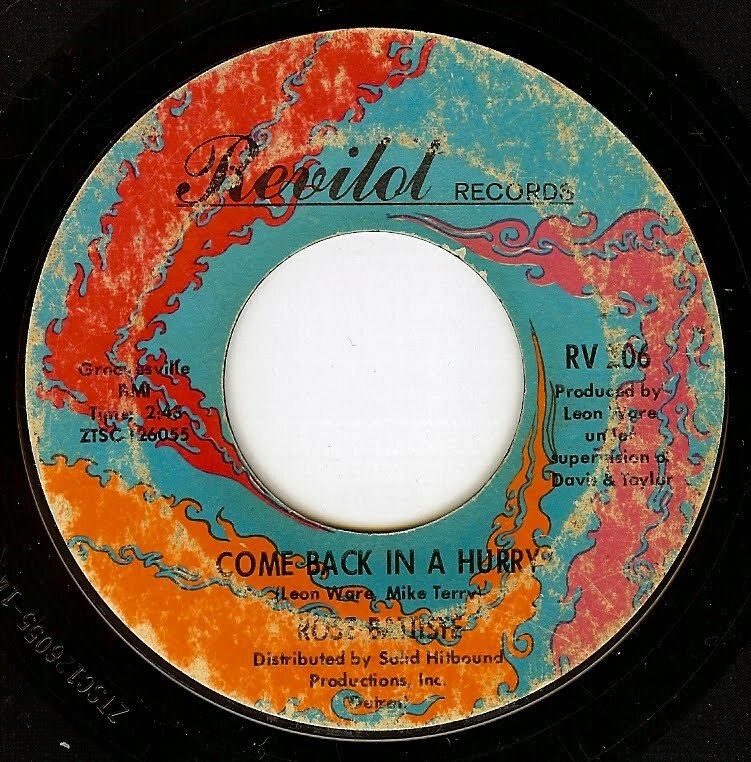 While it doesn't scale to the heights of the untouchable (and previously posted) "Hit & Run/ I Miss My Baby" (and admittedly that record is in a very special class that few others enter), Rose's other very collectable single is still a fantastic listen. Sorry for the heavy surface noise on the intro, but I have waited too long to find a cleaner copy and I couldn't wait any longer to share this gem. Practically any record pressed with Mike Terry's name on it is worth a listen. Mike left a BIG mark on the world playing baritone sax on major Motown hits; he left the label in 1965 and began working with the Golden World/ Revilot team(s) immediately afterwords, spreading his creative genius to songwriting and producing. 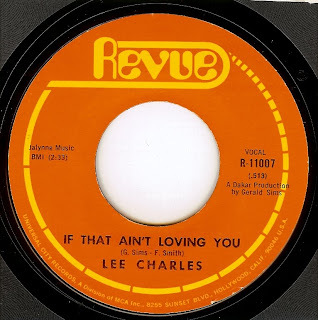 Sadly, he was not part of the Funk Brothers reunion/ "Standing In The Shadows Of Motown" film project which would have brought this amazing music figure to light before his death in 2008. As for Rose Batiste; she should have been a star; not only did she have an awe inspiring voice, but pictures show that she was gorgeous with a genuine, charismatic smile. Recent video performances show that she still has *it*. This was her final single. 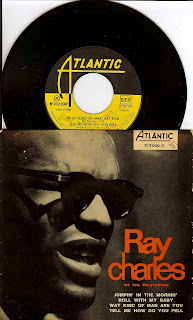 RAY CHARLES - TELL ME HOW DO YOU FEEL? 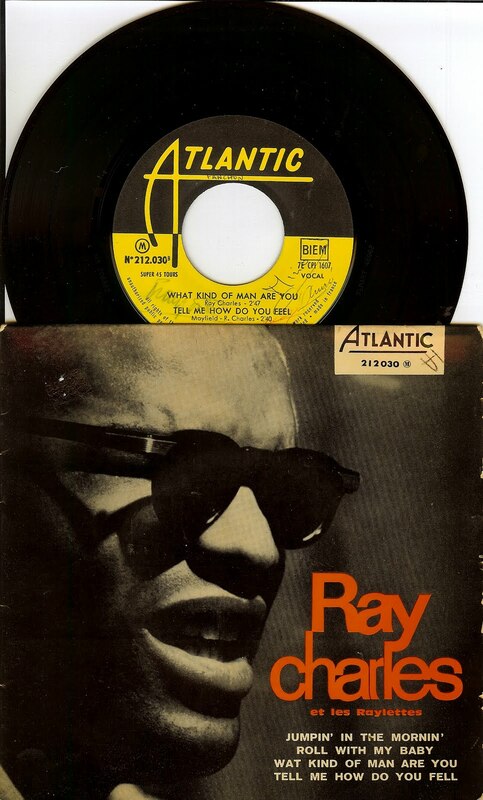 This incredible b-side from the Genius was Ray's release just prior to the immortal "What'd I Say", and taking that track along with this one is almost like hearing the birth of the soul style. 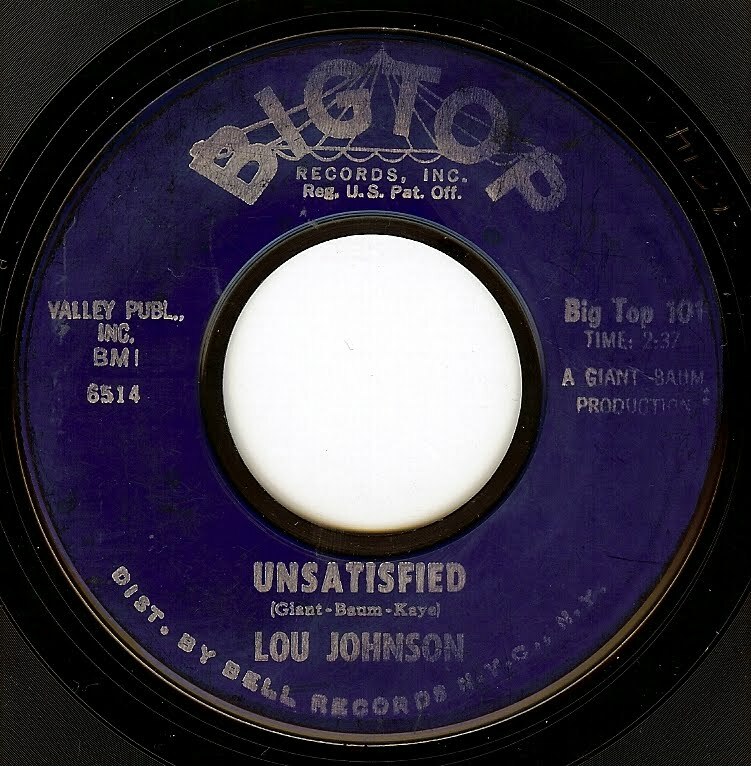 I know it would be be downright silly to try and pinpoint what the "first" soul record was, but between this track and the two parts of "What'd I Say" the mold was certainly cast and the blueprint drawn. 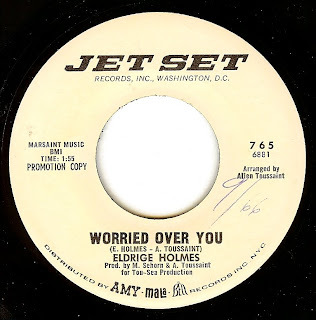 Written in collaboration with Percy Mayfield (one of the greatest, most underrated songwriters of all time), this track seems to be relatively forgotten by most. 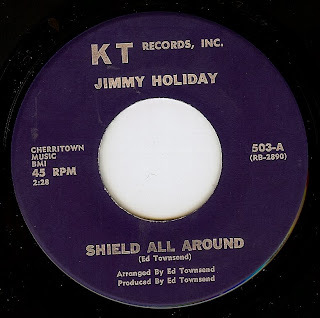 I'll admit, I didn't have it in my collection of 75+ Ray Charles 45's until I found this lovely French EP last summer. 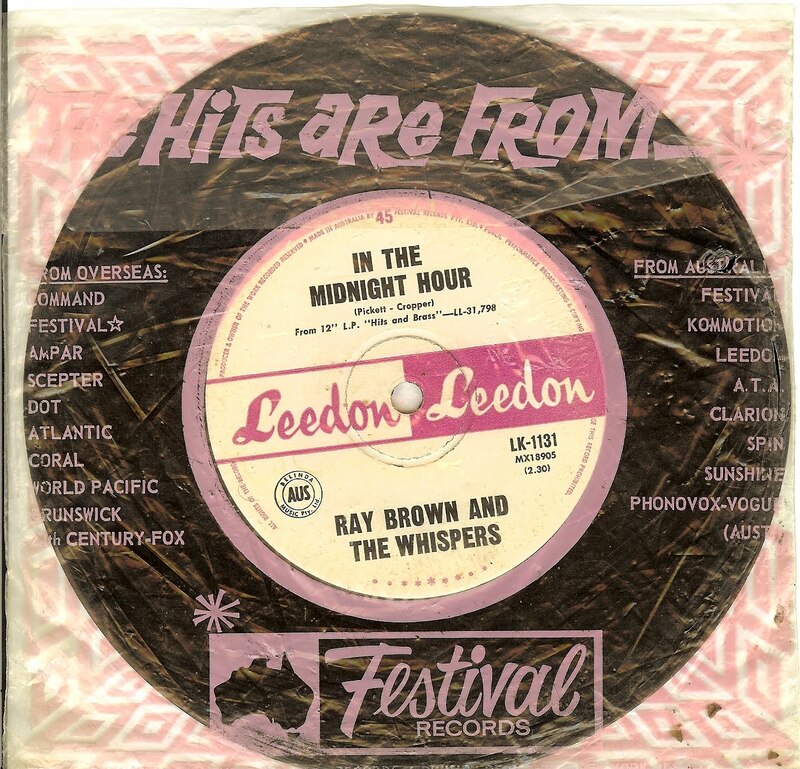 While this track was relegated to a b-side, this track alone could show somebody who had never heard any of Ray's music (perhaps a visitor from another planet?) the immense genius of this artist; those vocals, that organ, the rhythm and those Raelettes; leaves me speechless. Andy Mack was actually Andy Magruder, founding member of the 5 Blue Notes and part of a later lineup (late 50s) of The Spaniels. 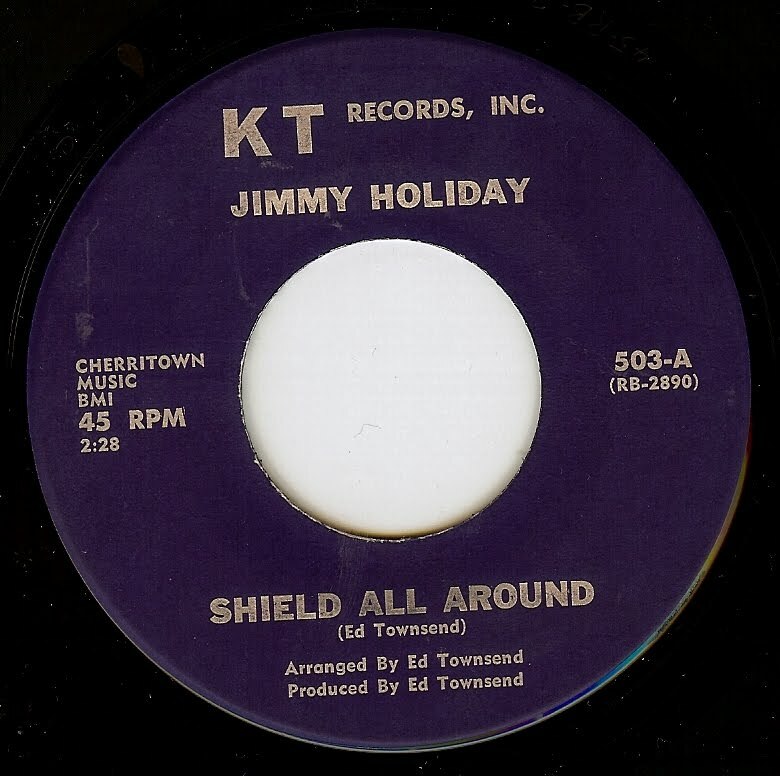 This was his only solo record, and he seems to have disappeared from the music business after its release. Andy and the rest of the 5 Blue Notes left their home in Washington DC when they were still of high school age to try to snag a recording contract in Chicago (which they did, but by the time the record was released Andy had joined the Marines!) When Andy was discharged in 1958, he formed a new 5 Blue Notes, who lasted until 1959 (at which point Andy joined the Spaniels). 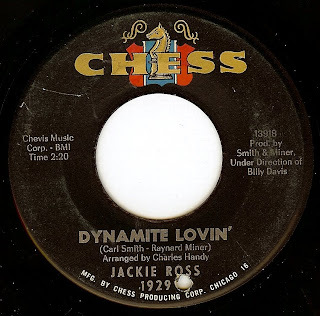 Andy left the Spaniels in 1963 and cut this record for Chess; apparently this record was cut in Washington DC (and not in Chicago, Chess' home base). Both sides are fantastic and show a strong Impressions influence, with some very unique and lovely vocals by Andy (and great backing from fellow Chess group the Carltons). It doesn't matter by whom or when they were cut; I will add any record that sounds like this to my collection or want list without question! 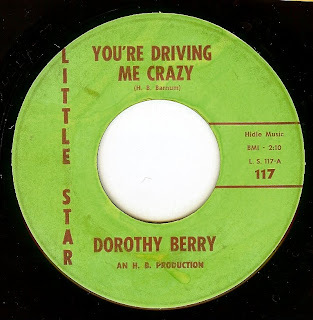 Dorothy Berry was married to Richard Berry (writer of "Louie Louie" and "Have Love will Travel") and it is believed that she was the inspiration behind the "fine little girl, she waits for me" line in "Louie". Richard also sold off the rights to three songs (including "Louie") to raise $750 to marry Dorothy. Dorothy went on to become one of Ray Charles' Raeletts for many years until she was tired of the road. Whatever the back story, this is such a solid mover! Special points added for the fantastic, sassy backing vocals and the powerful breakdown section. This is one of those records that I'll put on and wonder how and why it wasn't a massive hit. Everything about this record is perfect, from the catchy song to the excellent vocals and generally uplifting feeling. Produced and arranged by Ed Townsend (well known for his work on Marvin Gaye's "Let's Get It On" among hundreds of other records), I am unsure about where this record was recorded. Townsend (I believe) was working in Memphis around this time, but something about this record says Los Angeles to me. If you know for sure, please write! 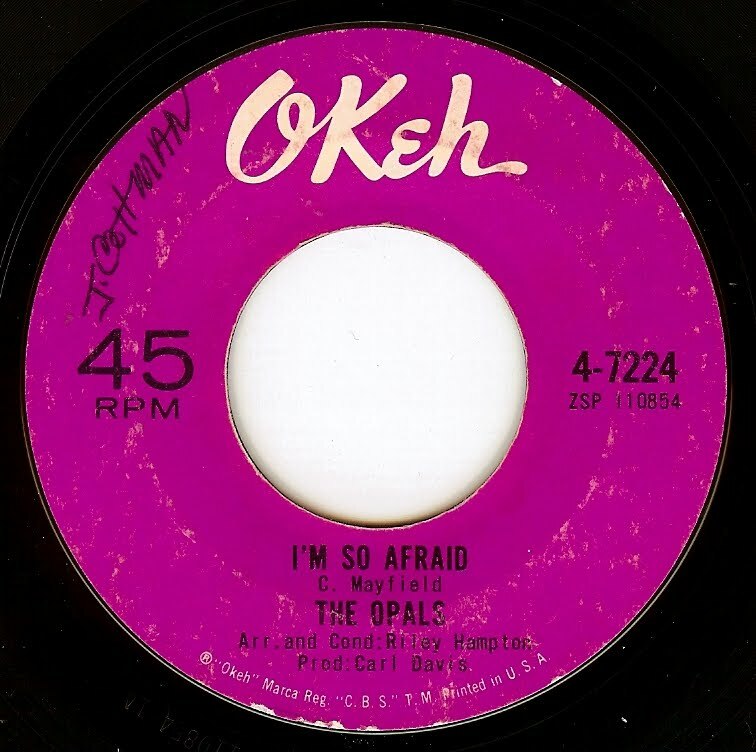 Almost overnight, the group became a big success in Australia; even though OZ radio did not play American r&b, they loved it and covered many classics of the genre. 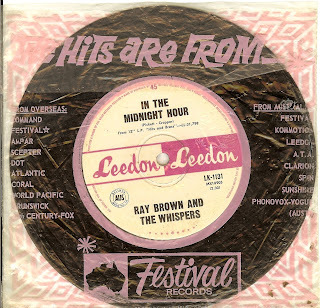 There was no national chart at the time, but this record came close to #1 in both Sydney and Melbourne. 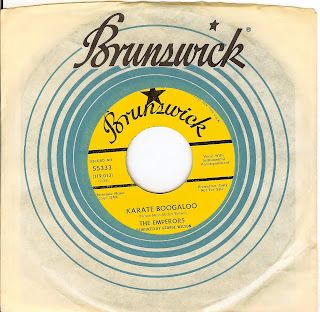 And, like so much of this great Aussie beat music, was not released elsewhere. This infectious record is probably my favorite side of hers; one of those tracks that will just hook you immediately and make you wanna move. 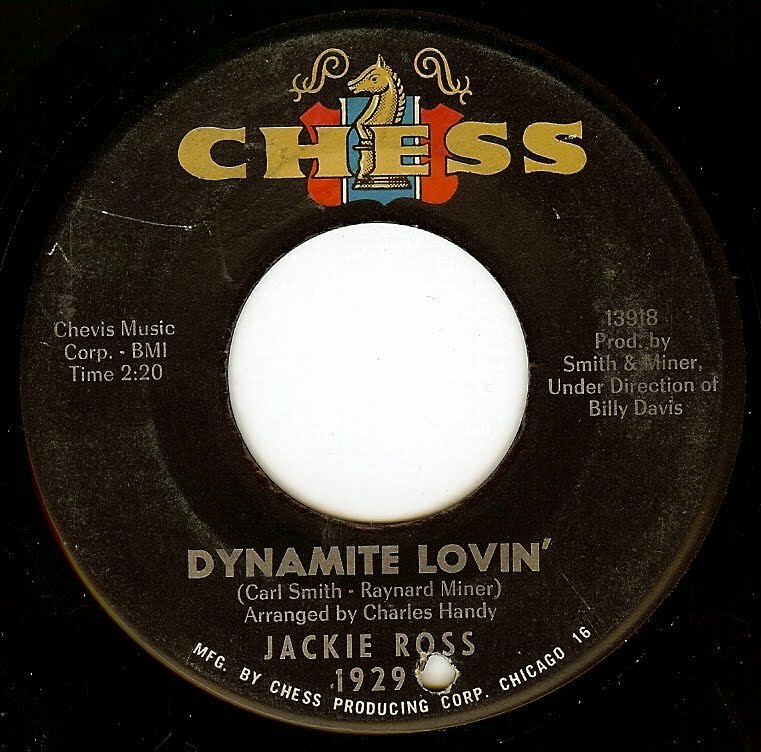 More Chicago soul genius from Chess records! 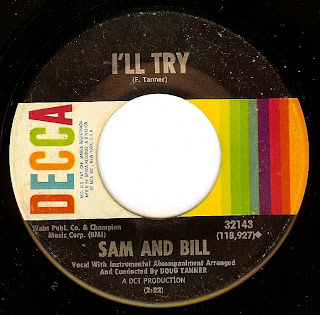 Known more for their beautiful, deep soul ballads, New Jersey's Sam And Bill hit a peak with this direct mover. Everything from the cool piano intro hook to the amazing harmonies/ call and response vocals, steady drumming and chunky horns add up to more soul perfection. One of the more obscure 'Bo records, it also has one of the strongest New Orleans spook factor of any of his releases, in its cautionary tales and talk of stone graveyard business. Musically, this record is incredibly sophisticated with many twists turns and unexpected changes. whoever is on sax deserves a medal of some sorts for some incendiary playing. 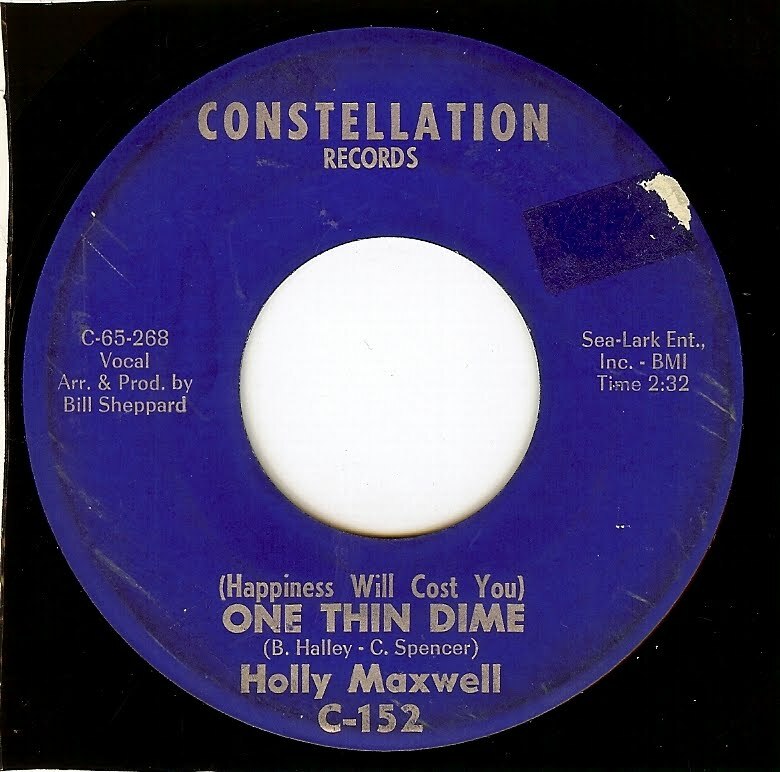 While Holly Maxwell sang in groups starting in junior high school, this was her debut record, at age 20, that began a career that continues to this day (she entertains in clubs, mostly in Europe). 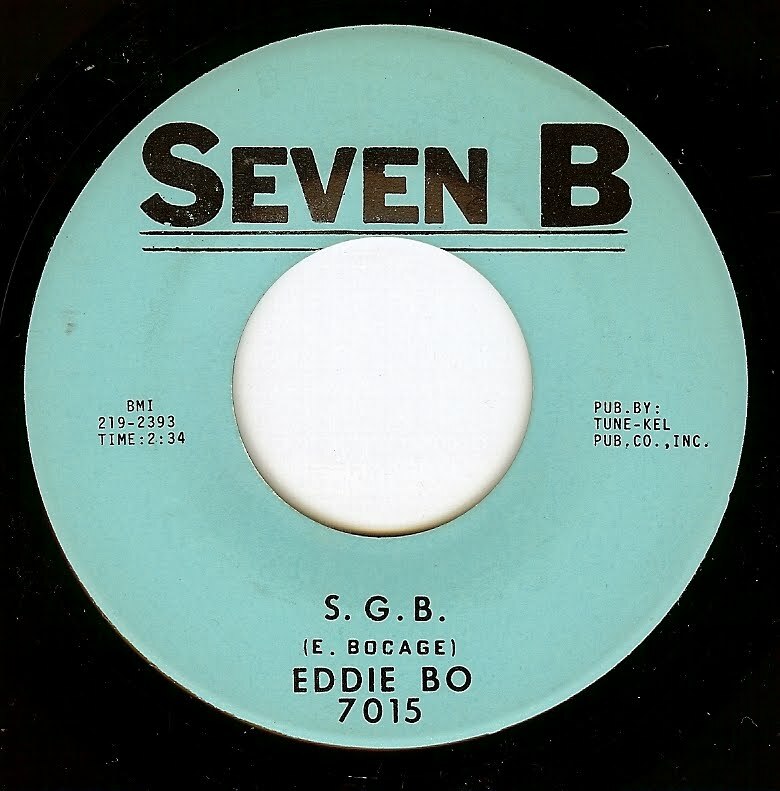 This record has that fantastic Chicago-meets-Motown swaying groove. 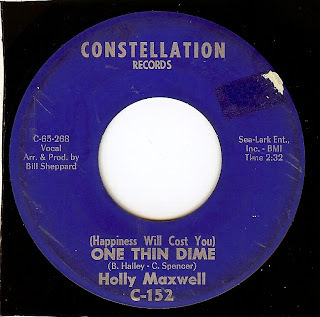 This is another one of those records that just helps life to be good...Amazing that I've been doing this blog for three years and just now getting around to posting it. 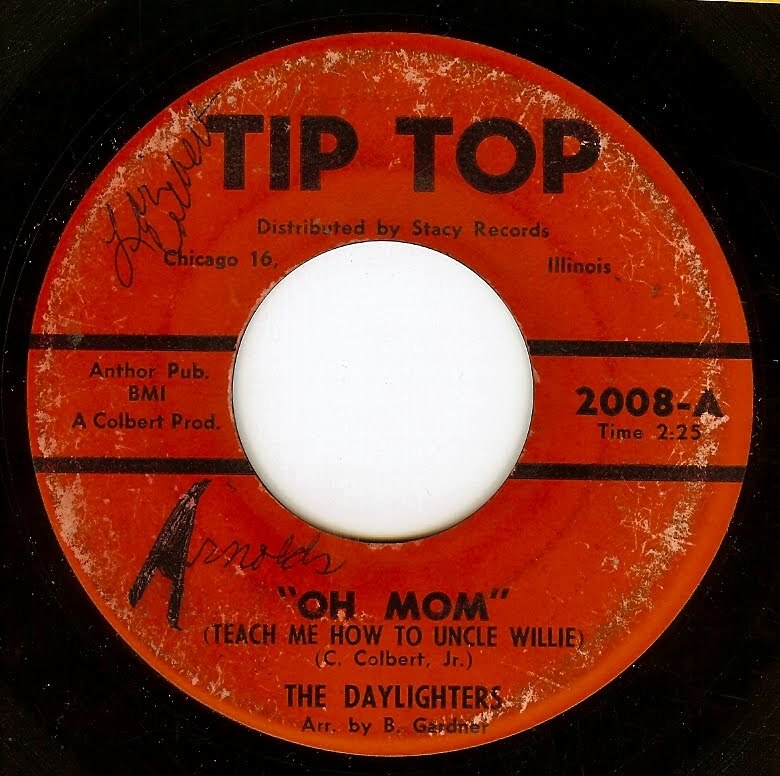 Just another testimonial piece to the depth of incredible releases cut in the 60's. The "Beverley" here in question at the time was Beverley Kutner. A few short years later, she married legendary (and superb) British folkie John Martyn where the two recorded some lovely music together. HOWEVER, just a few short years earlier, we find 19 year old Beverley backed in the studio by Jimmy Page (laying down some of his finest ever guitar workings, with a chunking riff that's virtually the blueprint for "Communication Breakdown") as well as John Paul Jones (making this one of the earliest sessions that these two played on which is heavily proto-Zeppelin-esque). This was also the debut release from Deram records, the highly influential London beat/psychedelic/ progressive label. This record is hypnotic; the lulling piano (played by Nicky Hopkins) juxtaposed with the heavy guitar, Beverley's confident, swaggering vocal and the always fantastic British drumming. Even though this is the "b" side, I find it so superior to the "a" (which is the enjoyable but rather lightweight "Happy New Year") that I simply cannot believe the misjudgment in that designation by a&r! As I sit here and write, I have listened to this jam 5 times in a row! 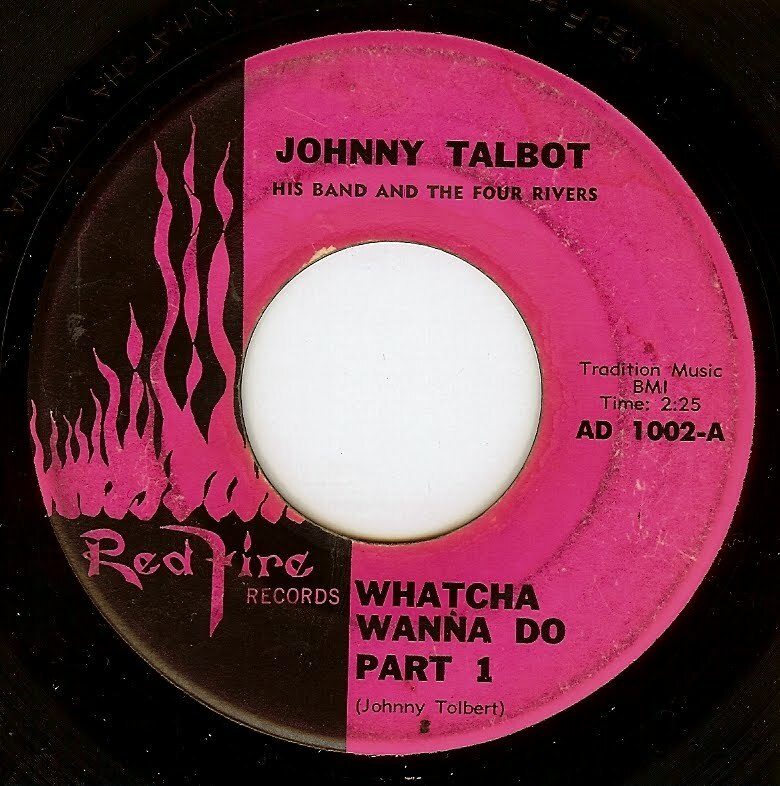 I present today one of the most ODD dance records of the late '60's (and there were some VERY odd dance records during this period!). I am not one to like odd/ kitschy records just for their weird factor; there has to be SOMETHING worthy of my attention in the grooves and this record has plenty to get excited about (other than the mental image I have of folks doing the boogaloo and incorporating karate moves! 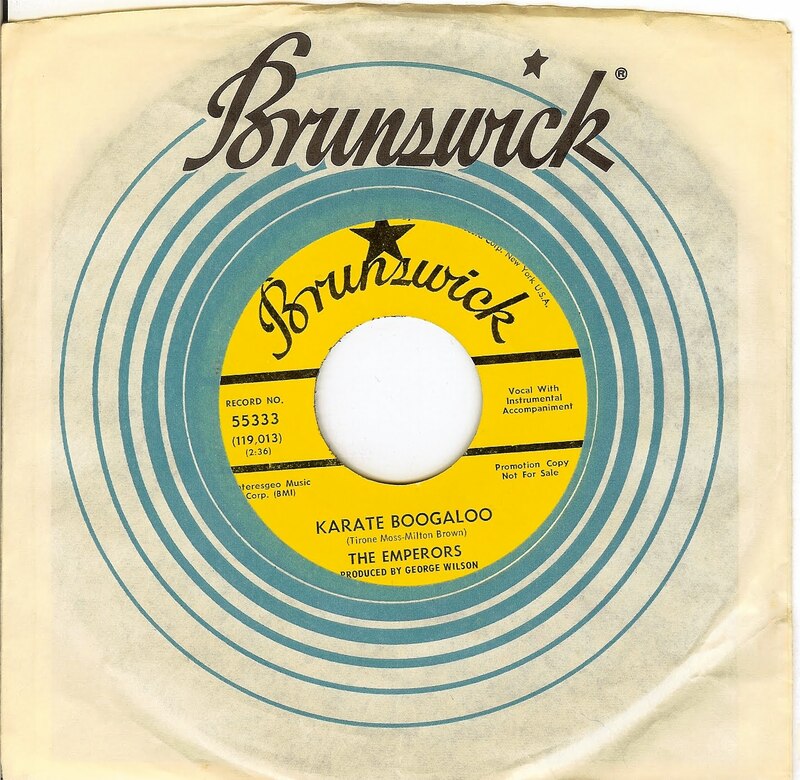 ), from the weird tacked on tacky crowd noise to the (Emperors staple) funky bongos. A sure hit for your next shindig.